No, this post will have nothing to do with Sarah Palin. It concerns the hearing held this morning by the Senate Homeland Security Committee regarding the terrorist attack carried out by Maj. Nidal Hassan against his fellow soldiers at Fort Hood, a hearing called by that Committee's chairman, Joe Lieberman. Given the gravity of this incident and the potential for future such attacks, it makes eminent sense that such a hearing would occur, in order to find out how such clear and visible signals of impending danger were ignored by the Army hierarchy. Apparently the Obama administration does not agree, as it refused requests for witnesses from both the Defense Department and the Federal Bureau of Investigation. Attorney General Eric Holder's excuse, as relayed to Lieberman, was that while he would like to cooperate with the Committee's inquiry he does not want to "compromise the criminal investigation," as the New York Times puts it. The White House told House Intelligence Committee Chairman Silvestre Reyes not to initiate an investigation, and so far, no other Senate or House committee has commenced with hearings into this vitally important topic. 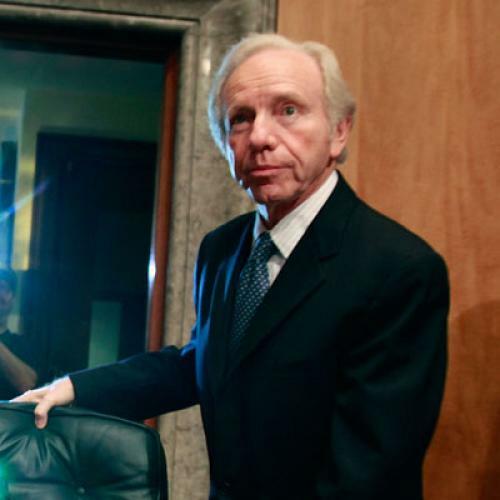 Lieberman's going solo has frustrated some liberals, who see it as a cynical ploy to undermine the administration. (Here, it's important to note that Judiciary Committee Chairman Patrick Leahy, Lieberman's ideological and temperamental opposite and the first Senator to demand that his committee chairmanship be revoked last year, has been insistent in his demands that the White House release information from its own investigation). Last week, TIME's Jay Newton-Small, for instance, characterized Lieberman's hearing as yet another instance of his "Going Rogue," grouping the event in with Lieberman's threat to filibuster the health care bill if it includes a public option, announcement that he would campaign for Republican candidates in 2010, and his intention to use the Committee to investigate some of the President's czars. I can understand how liberals would be frustrated with Lieberman for these things, but only in the mind of a relentless partisan is his holding a hearing on the greatest terrorist attack on American soil since 9/11 an act of partisanship. It's not "Going Rogue." It's responsible statesmanship.